Do You Know How Many FICO Credit Scores You Have? How many FICO credit scores do you have? FICO: It’s the most common credit score in existence that’s used by lenders. But did you know you have more than one? That’s right. The world’s most popular credit score comes in more flavors than Baskin-Robbins offers in ice cream. There are older versions and newer ones; there are scores tailored for specific lending purposes, such as mortgages or credit cards; and there are scores custom-made for each of the three major credit reporting bureaus. Even though all these scores share the FICO brand, you likely won’t score exactly the same on each one. But there’s no reason to feel lost in FICO’s complex credit-scoring universe, which contains more scores than you can count on your fingers and toes. 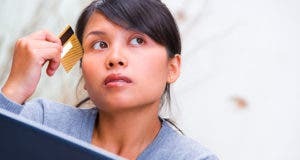 Here’s a breakdown of the myriad FICO credit scores lenders may use to judge your creditworthiness and what you can do about it. Remember when Microsoft introduced Windows 95? Three years later, it followed up with Windows 98. In the years since, we’ve met Windows 2000, XP, Vista and versions 7 and 8. The main FICO score, known as a general risk credit score, is similar to Windows’ evolution, says John Ulzheimer, president of consumer education at CreditSesame. The first FICO scores hit the scene in 1989. It (and its descendants) predicted the likelihood a consumer will become 90 days behind on payments over the next 24 months on different debt types. 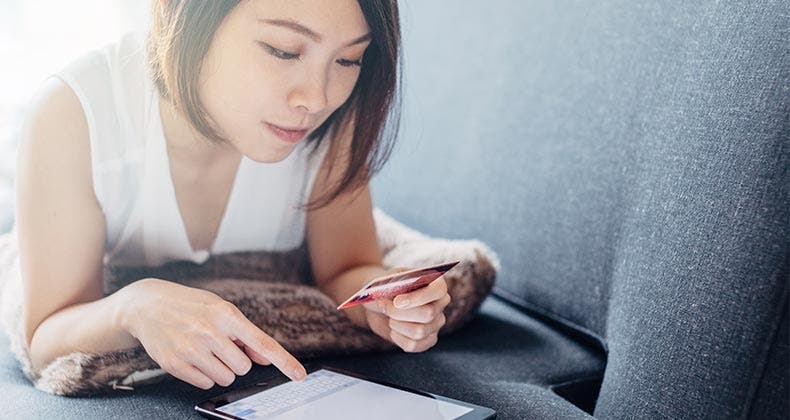 Over the years, the score has been poked, prodded and tweaked from its original formula to account for changes in consumer behavior and the lending landscape, says Frederic Huynh, senior principal scientist at FICO. 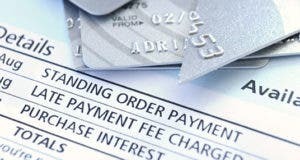 For example, FICO 8, introduced in 2009, penalizes isolated late payments less than previous scores, but punishes high balances on credit cards more. It ignores collection claims less than $100, and it reduces the benefit of authorized user accounts. 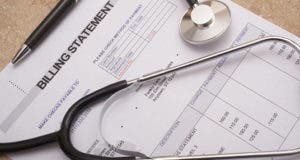 A new version of the score, FICO 9, which is currently being tested by the credit bureaus, will treat medical debts less severely and bypass paid collections accounts entirely. Still, many lenders stick to older versions of the FICO credit score because they predict well enough, and it’s too expensive and time-consuming to change out scoring models, Ulzheimer says. “It’s like replacing a 99-cent gasket deep in your car engine and paying $5,000 in labor to do it,” he says. FICO wasn’t content with just redeveloping the older scores to be better version of themselves. The company also rejiggered its classic model to zero in on certain types of lending. Out of the machinations came FICO credit scores that predicted mortgage risk, auto loan risk, installment loan risk, credit card risk and personal finance risk (for smaller lenders). FICO produces several generations of its general risk score and its industry-specific credit scores, each one unique to each credit reporting bureau. See the tally of the different generations that each bureau has below. *This total includes the general risk score for FICO 9, which is being tested by the credit bureaus and will be available to lenders by early 2015. 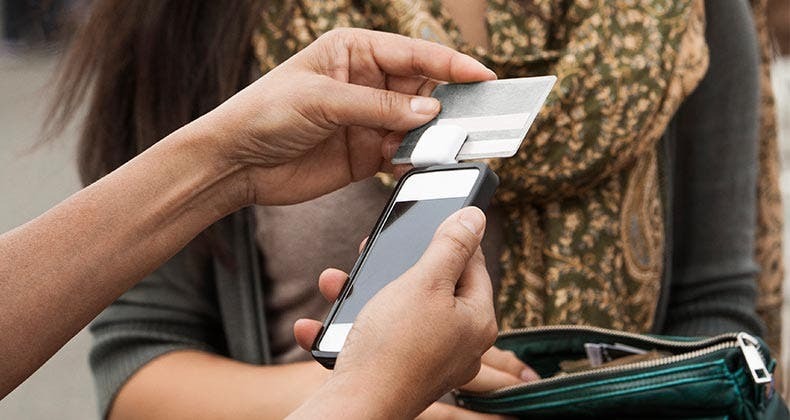 FICO 9 will eventually add 12 scores to the final tally, as FICO plans on rolling out nine more industry scores for autos, mortgages and credit cards over the next year. This will bring the final tally to 65. “The score starts off with the base score, which is robust and a good indicator, but takes it one step further to predict how likely a consumer will pay back its auto debt obligation, for example,” Huynh says. These FICO scores have different ranges than the generic risk score, which generally runs between 300 and 850. Otherwise, the three-digit score has a “very similar look and feel” to the classic, says Huynh. The scores still estimate the risk of delinquency over the next two years, but for a certain loan type. These different flavors of the FICO credit score also have undergone redevelopments over the years, such as the general risk score. That means several generations of the industry-specific scores exist, too. So FICO has oodles of the general risk score and a boatload of industry-tailored credit scores. Now triple them. FICO tweaks each version of its credit score for each of the three national credit reporting bureaus — Equifax, Experian and TransUnion — which sell the scores to lenders and pay royalty fees to FICO. 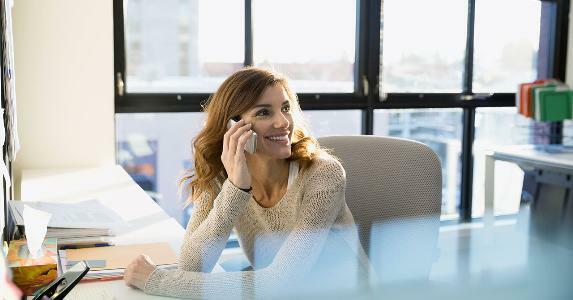 “Each of the bureaus capture and report data slightly (differently) and the score optimizes those differences,” says Anthony Sprauve, senior consumer credit specialist at FICO. Currently, Experian and Equifax each provide 16 different FICO credit scores to lenders: five iterations of the general risk score and up to three generations of the five industry scores. TransUnion provides 21 different FICO credit scores to lenders, six versions of the general score and up to four generations of the industry scores. Some older FICO scores are available only to lenders who have an existing relationship with the credit bureau. New clients (lenders) aren’t offered the oldest scores. This brings the final tally to 53 FICO credit scores. However, FICO 9 will eventually add 12 more scores to the count: a new general risk score per bureau plus a new mortgage, auto and credit card industry score for each. The new general risk scores are expected to be available to lenders in late 2014/early 2015. FICO plans on rolling out the industry scores over the course of 2015 but doesn’t yet have a hard timeline for when they will become available to lenders. Once FICO 9 has been fully implemented, FICO will have a total of 65 scores in play. Still, the number shouldn’t change your financial behavior, says Lin. 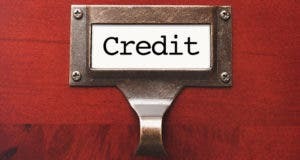 Do lenders have to report to credit bureaus? 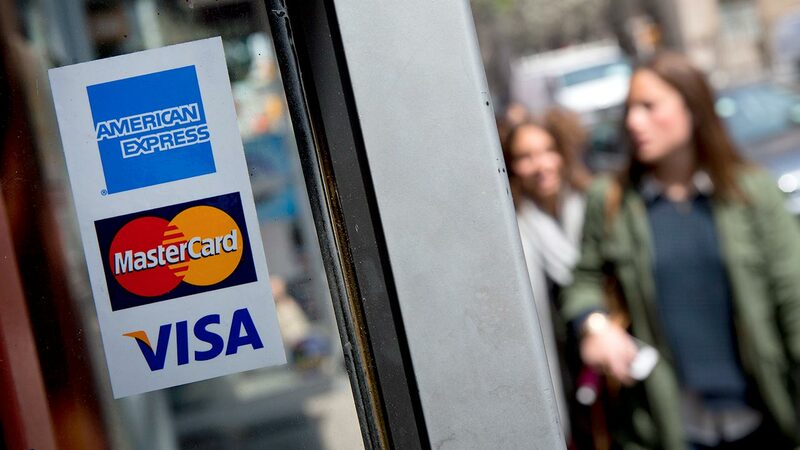 Is closing a credit card good or bad?